Essential oils are just that: essential! This natural way of cleaning and healing has become increasingly popular over the last few years. 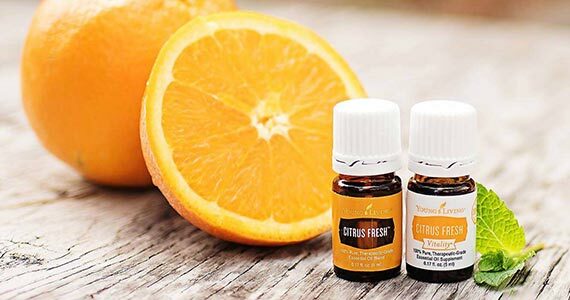 Right now you can grab a free sample of Young Living Essential Oils to try out. Choose between Citrus Fresh, Lavender, Thieves or Thieves Cleaner. Click through to sign up for this free sample, enter your shipping information to have your sample mailed to you.